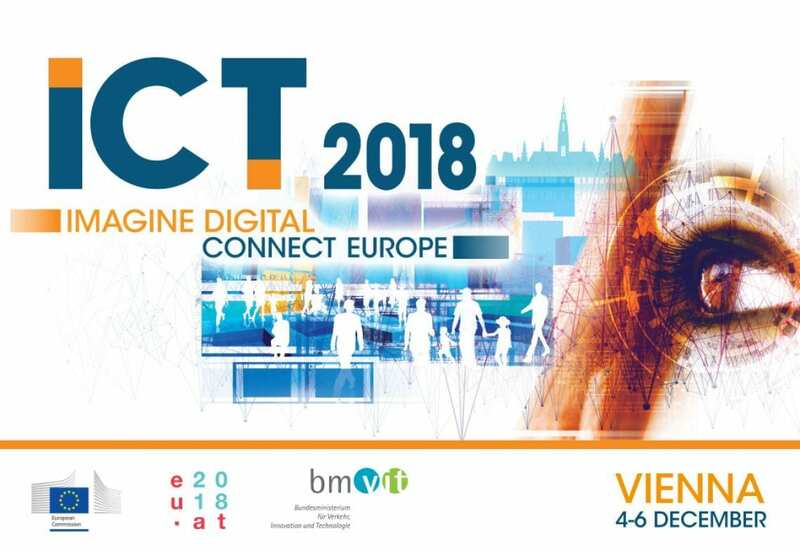 The FIWARE Foundation will be attending ICT 2018 in Vienna, Austria from December 4th to 6th. 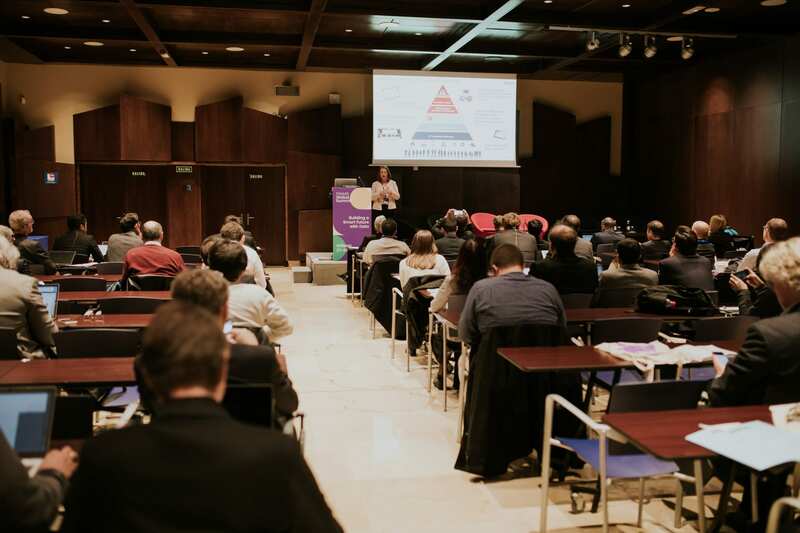 The event will have four main components converging around the theme Imagine Digital – Connect Europe: Conference, Exhibition, Networking opportunities and Innovation, and Startups forum. Joining us at the event is Connecting Europe Facility (CEF), who will be hosting a session on the CEF Building Blocks. The objective of the session is to showcase how the CEF Building Blocks can help establish critical cross-border infrastructures, available to both public and private sector contexts. Participants will have the opportunity to explore general and technical topics about the CEF Building Blocks. These include eID, eInvoicing, eDelivery, eSignature, eTranslation, eArchiving, Context Broker and Big Data Test Infrastructure. The Knowledge Café will help explain how these are facilitating the delivery of digital public services across borders and sectors. FIWARE Foundation COO, Stefano De Panfilis will participate in the session to talk about the Context Broker. 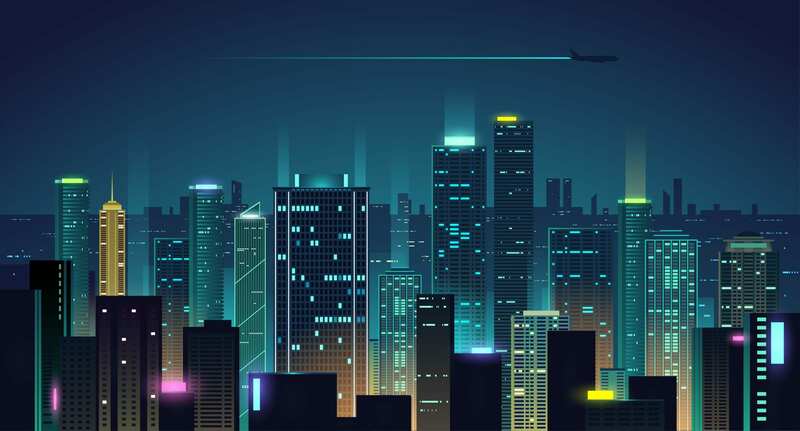 As a Building Block, it enabling organizations (including public administrations) to share data in real time at the right time. Lastly, the session will be an occasion to share ideas on innovation in technology and identify possible benefits and needs. In particular for businesses and public sector entities. The event will take place in on December 6th from 09:00 to 09:45 in Room 1.61-1.62.